Kaptain Robbie Knievel, iconic daredevil and son of legendary stunt performer Evel Knievel, is keeping busy in 2019. Knievel is set to star in an upcoming feature film - Blood Red Snow - set to be officially announced soon. The feature film arrives hot off the heels of Knievel's upcoming book detailing his life story, Knievelution: Son of Evel, in stores early 2019. 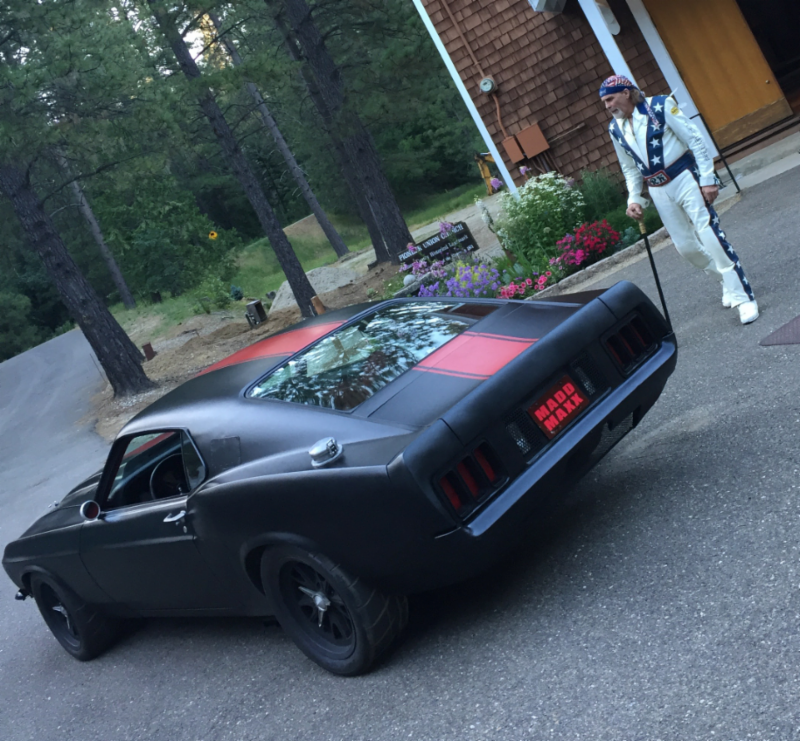 "I've driven Ferrari's, Lamborghini's and all kinds of muscle cars, but nothing has harnessed more raw power and driveability than this new Legend car," says Kaptain Robbie Knievel.